Branckenhurst friends and loved ones will receive Bloomable (formerly SA Florist)’s flower deliveries speedily! 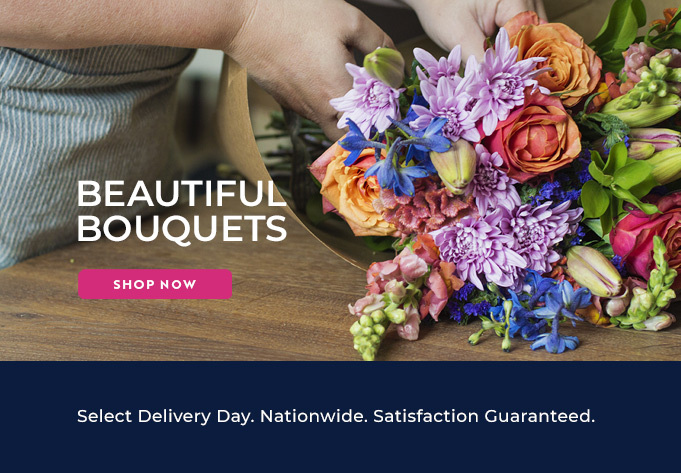 Bloomable (formerly SA Florist) is an online shopping catalogue in which flower shops are able to put their singular flower designs on and customers are then able to order gifts from the local flower shop in the area that they want to deliver to. We have brought all your favourite local Brackenhurst florists into one online marketplace and we have only installed the greatest geo-location software to make finding the right flowers in Brackenhurst stress-free and easy. Our floral gift range is extremely wide and includes roses, lilies, St Josephs, chrysanthemums, gerberas, carnations, Inca lilies, freesias and still more. Grab the Bright and Beautiful Vase arrangement in a vase with a variety of bright colourful flowers to fill up your home. Or order the Classic Red Rose Vase arrangement of red roses in a lovely vase to woo that secret loved one. Or perhaps you would like the Amanda arrangement of soft pastel colours that are highlighted with bright pink roses to make your girlfriend smile. You can even go for the Hug Me arrangement of a small vase of red roses with a huggable teddy bear to make that sick friend laugh and smile. Bloomable (formerly SA Florist) covers any situation with our floral gifts. Our delivery and ordering service is quick and easy, because we help to make your moments fantastic. Then our Brackenhurst florists’ gift hampers are here to bring all of your bigger ideas to life. For birthdays, weddings, parties, friendships, anniversaries, surprises, good luck messages, break ups, Valentine’s Day, Mother’s Day, funerals and births or just because of those smaller celebrations… we provide for any moment in time! Every single order is promised to be sent to the receiver's doorstep in the Brackenhurst on the requested date. Bloomable (formerly SA Florist) does flowers fast and fresh.